Montana Autism Education Project: Missoula - Adapted Performance of "The Little Mermaid"
Missoula - Adapted Performance of "The Little Mermaid"
This adapted show features lower levels of light and sound. There is a designated quiet area, and also guidance during the performance. These features are intended to help people on the autism spectrum more fully enjoy the theatre experience. 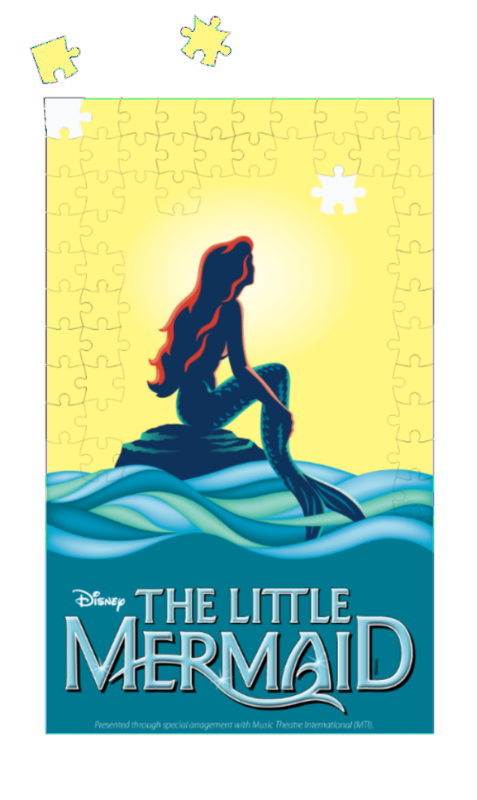 View the social story for The Little Mermaid. Please call the box office, or stop in to purchase tickets at a special price of $10.